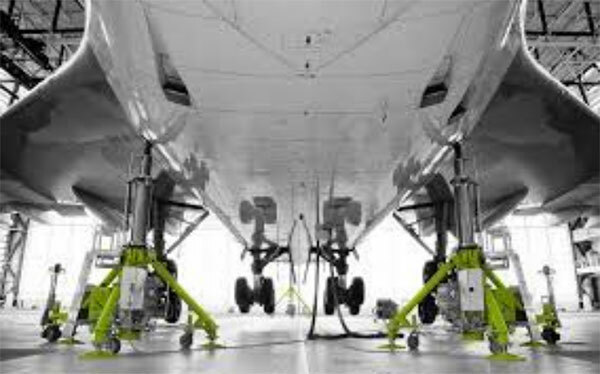 Our tripod-jacks facilitate highly cost-effective and efficient maintenance of your aircraft. The consistent modularity allows them to be configured according to your specific requirements. Various conﬁguration options, from the basic to the high-end versions, are available. As an option in combination with our central Electronic Jacking And Levelling control system (EJAL). The portfolio includes tripod-jacks with a wide range of 2 up to 210 tons. The whole aircraft fleet—narrow-body, wide-body, business jets, regional jet aircraft or helicopters is covered.